Bark Busters Home Dog Training have been helping owners and their dogs since 1989. 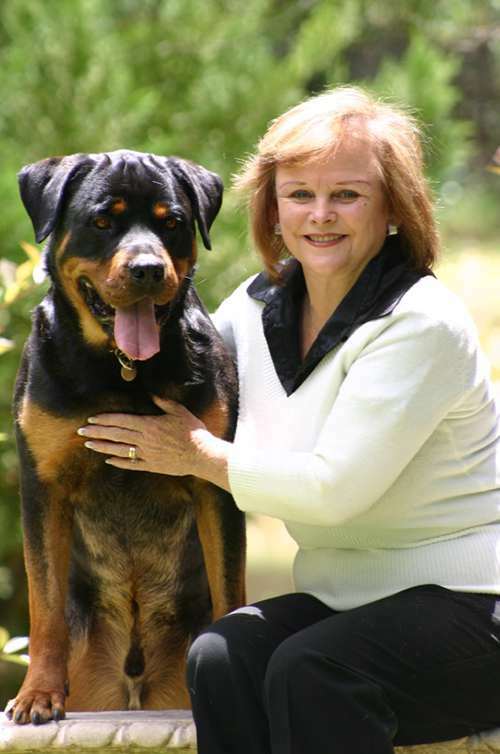 One of the world's largest dog training businesses, operating around the world. Following is the story of how Bark Busters was born and how it came to be. Our Home Office is in San Diego California USA. 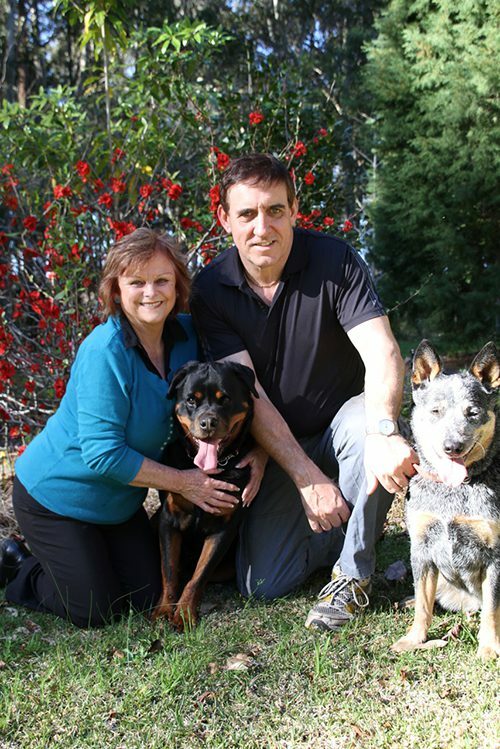 Bark Busters was formed in Australia in 1989 by Sylvia and Danny Wilson, expert dog trainers and authors of many dog training books on dog psychology and training. 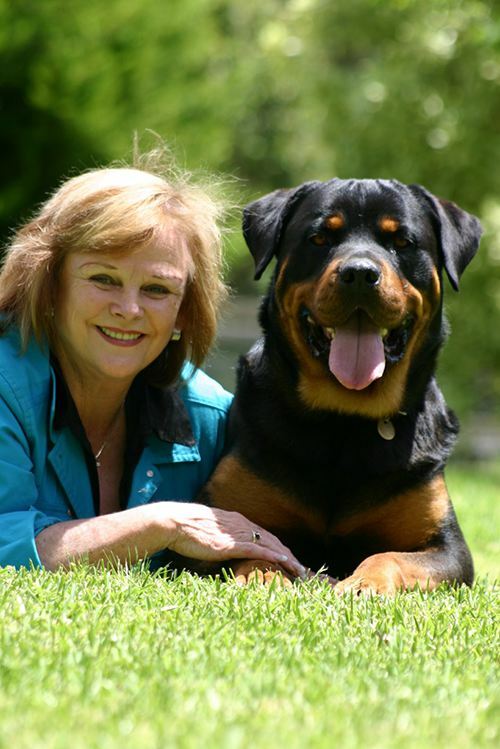 Sylvia managed an RSPCA shelter for 10 years, in the Southeast of NSW Australia, before forming Bark Busters with her husband. She had studied the behavior and communication methods of dogs from childhood. While managing the shelter she was saddened by the number of dogs she saw being maltreated, abandoned and euthanized for behavioral problems, which she knew was due to a lack of consistent leadership, understanding and clear ‘canine communication’. Meanwhile on the other side of the globe Danny was working with farm dogs and helping farmers deal with behavioural issues. Danny realized early on, that ‘communication’ between man and dog was one of the most important ingredients in stabilizing and calming stressed and traumatised dogs. The merging of their ideas became the basis for creating the Bark Busters innovative, naturalistic and holistic training techniques. Our unique techniques have propelled Bark Busters' phenomenal growth worldwide. We have been operating in the US since June 2000 and Bark Busters is now the world's largest dog training company with more than 300 trainers worldwide. Sylvia was born in Newcastle-upon-Tyne in the United Kingdom and emigrated to Australia with her parents at the age of 5. Danny was born in Australia but was brought up near Newcastle-upon-Tyne United Kingdom. He returned to Australia when he was 26. Some years later, Sylvia first met Danny when she was managing an RSPCA branch. They realised there must be a way to stop dogs from being returned to the shelter because of their behaviour. This is how Bark Busters came into being. "We noticed that many dog trainers were reluctant to deal with dogs deemed dangerous or difficult to train. Many prefer to recommend euthanasia without even meeting these dogs face to face. We never recommend euthanasia” We never turn any dog away! 2017 Sylvia Wilson named winner of the PetAge Icon Award. 2015 Sylvia Wilson named by Smart Companies-Top 30 Female Entrepreneurs in Australia. 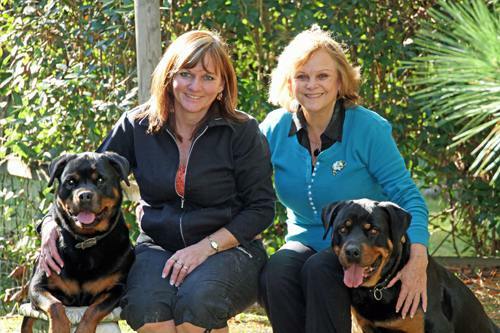 2014 Sylvia Wilson named Entrepreneur of the Year-Women in the Pet Industry Network USA. 2013 Sylvia Wilson named by Smart Companies-Top 30 Female Entrepreneurs in Australia. 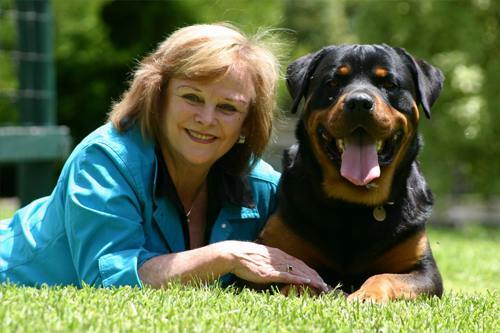 2007 Bark Busters named Australia's 5th fastest growing franchise in BRW's Hot Franchises List. 2006 Sylvia Wilson (co-founder) recognised in BRW's Top 10 Australian Women Entrepreneurs List. 2005 Illawarra Business Awards - Winner of the Wollongong City Council Innovation category. 2004 Illawarra Business Awards - Winner of Exporter of the Year category. 2002 Australia Post Small Business Awards- Small Business of the Year Winner. Integral Energy Illawarra Small Business Awards - Winner of Oz Industry, Export & Small Business Categories. 1999 Sylvia Wilson inducted into Business Women's Hall of Fame-Australian Women’s Business Network. Bark Busters is now the largest Franchised dog training company in the USA. OUR TRAINERS HAVE THAT SPECIAL SOMETHING! They deliver a professional service. They get results, where others fail. Bark Busters-is a howling success! Bark Busters is a well-established, respected worldwide dog training system, established in 7 countries. Our system is holistic, kind and humane, using a unique method of training which is based on communication, not treats or pain. We use the dogs’ own language and teach the owners how to communicate with their dogs. Dog behavioral issues, those things that humans think of as unacceptable, are just normal dog behavior. In the dog world, dogs bark, chew, jump up, dig holes, snap, bite, and chase animals. Its when the dog enters the human world that this behavior is frowned upon. Its these behaviors that humans commonly need help to address. Dogs in the ‘dog world’, living with other dogs, don’t seek help to address other dogs behavioral issues, they deal with things themselves in a ‘canine way’. It’s called ‘canine communication’ and most dogs will do what we want them to do, if we also communicate in a canine way and speak in a language they understand. BARK BUSTERS use the dog’s form of communication to train, educate and form a strong ‘HUMAN-CANINE’ BOND. We know that a ‘mother dog’ raises her puppies to LIVE with dogs, NOT humans. We believe that she provided the BLUEPRINT to show us how to Educate and COMMUNICATE with them. ...if they want to form a ‘BOND that will LAST and one that is built on Mutual RESPECT’. The Bark Busters worldwide guarantee is unique in the industry. It is designed to help owners ensure that a dog’s behavior and obedience issues are resolved, and to provide customers with ongoing peace of mind and is redeemable in any country where Bark Busters is established. Dog owners who have moved from the USA to Australia, for example, would be able to redeem their guarantee in that country. The guarantee moves with the dog! If a dog is rehomed, the Bark Busters guarantee goes with the dog and is redeemable by the new owner. Over 27 years of history-over 1 million dogs trained! OUR TRAINERS NEVER FINISH LEARNING. We are constantly upgrading their training because dogs are always teaching us something new every single day. THE BARK BUSTERS PROMISE: WE TRAIN ANY DOG, ANY AGE, ANY PROBLEM! OUR PHILOSOPHY, IS NO DOG SHOULD EVER BE TURNED AWAY REGARDLESS OF ITS PROBLEMS, AGE, OR BREED.